Pure softness! 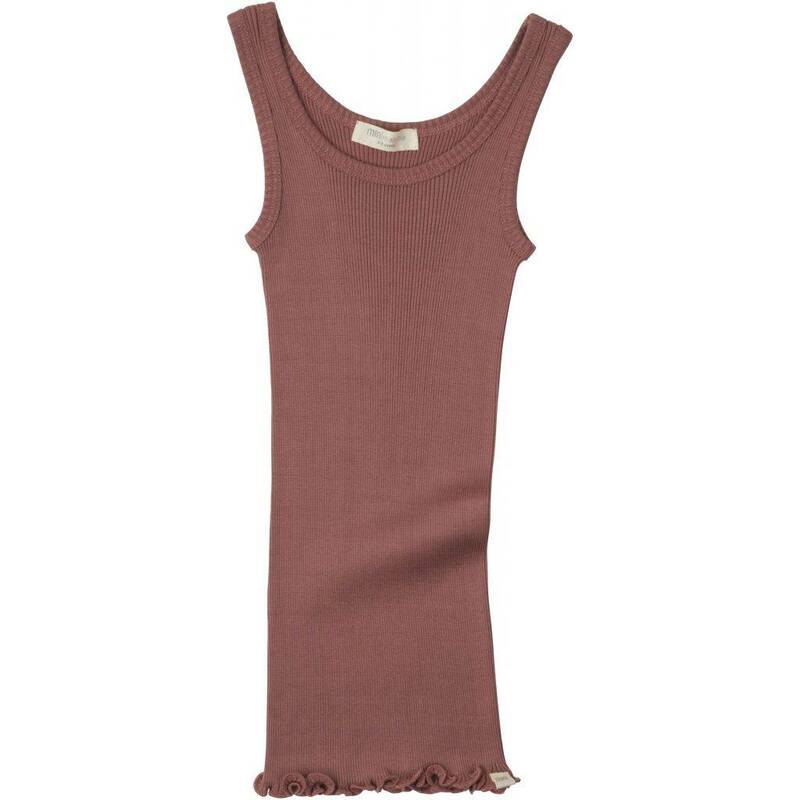 Seamless children's tanktop in a soft silk-cotton (70%/30%) mix with round-neck. Great stretchability thanks to the fine rib. Choose one size bigger due to 5% shrinkage. See sizing info beneath.